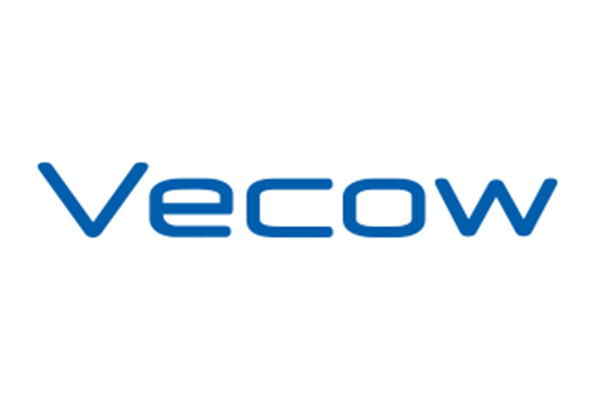 Vecow has been devoted to designing and developing high-quality products with innovative technology since it was founded. Our application fields of Machine Vision and Imaging, Video Analytics Surveillance, Intelligent Industrial Automation, and GigE Vision. Proactive attitude is a fundamental aspect of Vecow's company culture. It commits to continuous improvement of product design, manufacturing quality, and technology services. R&D and sales teams bring customers’ demands into realization and render value-adding services to increase solutions and shorten development cycle.